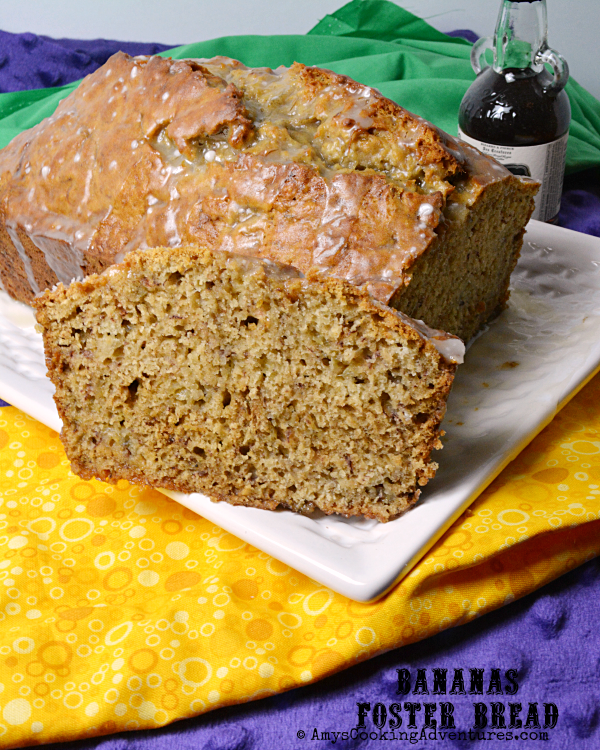 Bananas Foster Bread is perfect for Mardi Gras or anytime time! Ready for this? Today I’m going for a book review with a Mardi Gras tie in. Let’s start with the book. 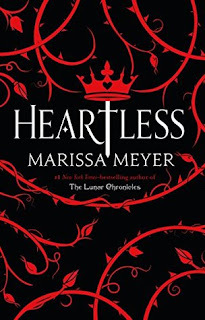 Over the weekend, I finished the book, Heartless by Marissa Meyer. 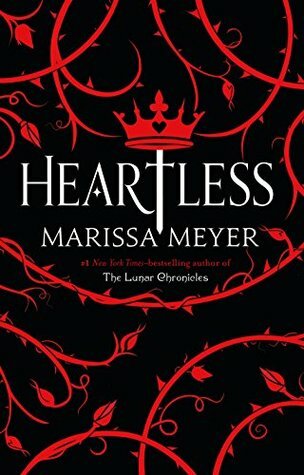 Heartless is a take on Alice in Wonderland. 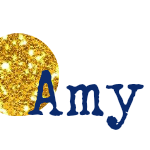 It’s a sort of cross between a retelling, a fractured fairy tale and a prequel. It was actually pretty cool. It kind of established the world of wonderland, while exploring some familiar characters (The Mad Hatter, Cheshire Cat, etc), while delving a bit deeper into others (the King & Queen of Hearts), and adding a few new characters (Jest & Cath). Oh, and did I mention that Cath is an aspiring baker? Oh yes, she dreams of sweets with absolutely mouthwatering descriptions of all of her yummy confections. 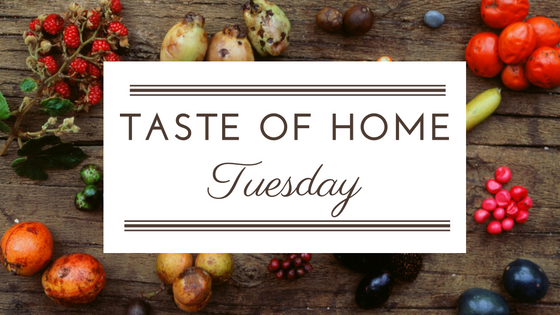 Yeah, prepare to have some major sweet tooth cravings while reading this book! A large part of Cath’s musings relate to her lemon tarts (how great do those sound) or lavender macrons. But there’s also mention of pumpkin (so much pumpkin), dark chocolate sea salt truffles, or treacle bourbon pecan pie. I didn’t make any of those. 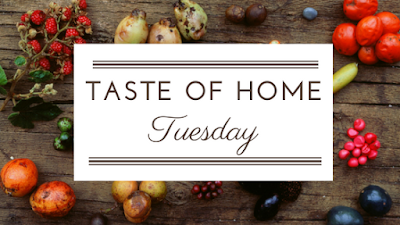 Just as I was finishing the story, the Taste if Home Tuesday ladies started talking about Mardi Gras recipes, which led me to Bananas Foster (because boozy bananas are always amazing), which got me thinking that bananas foster bread (or bananas foster bananas bread – ahhh! What makes sense?!?) would totally be something Cath would make. So this recipe starts off with some bananas, sugar and butter simmering in a pot and getting all caramelized and amazing. Then rum joins the party. Finally, the whole deal is stirred in to all the banana bread fixings. Oh and did I mention the rum glaze? Holy Smoleys – it’s totally amazing. And it’s totally boozy so you don’t have to share with the kiddos! Melt the butter in a small saucepan over medium heat. Stir in the bananas and brown sugar. Bring to a boil, then reduce heat and simmer for 3-4 minutes. Stir in the rum and set aside to cool. Preheat the oven to 350 degrees F and spray a bread pan with non stick spray. Once the banana mixture is cooled, whisk in the butter milk and eggs. In a separate bowl, whisk together the flour, baking soda, salt and cinnamon. Stir the wet ingredients into the dry ingredients and pour into the prepared pan. Bake in the preheated oven for 50-55 minutes or until a toothpick inserted into the center comes out clean. Cool for 10 minutes in the pan, then flip to remove. Cool completely. To make the glaze, stir together the melted butter, rum, and powdered sugar. Drizzle over the bread, cut and enjoy. 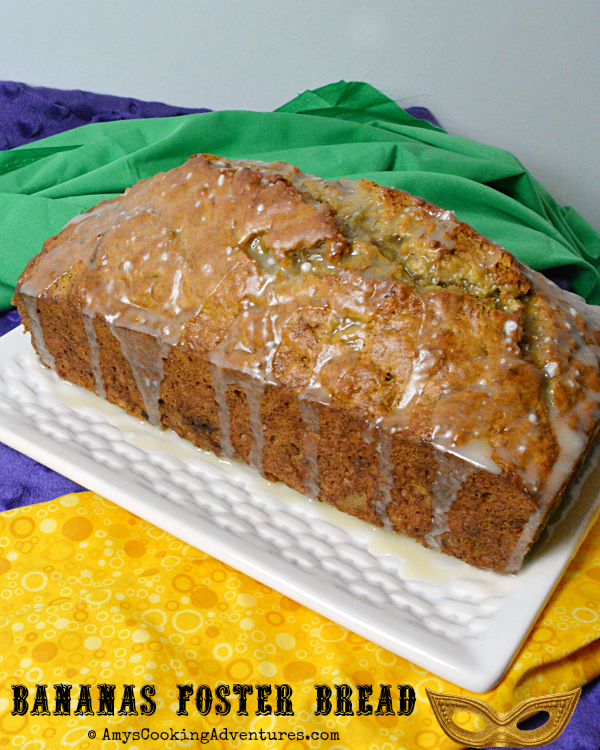 Not-so-patiently waiting for some bananas to get ripe so I can make this! Wow! Does this bread look amazing or what? A great addition to a Mardi Gras feast. Love that you tied in a book review too. I just got some rum extract. I will have to try it in this bread, it sounds delicious.